A new week starts with a new release from Aitoc! 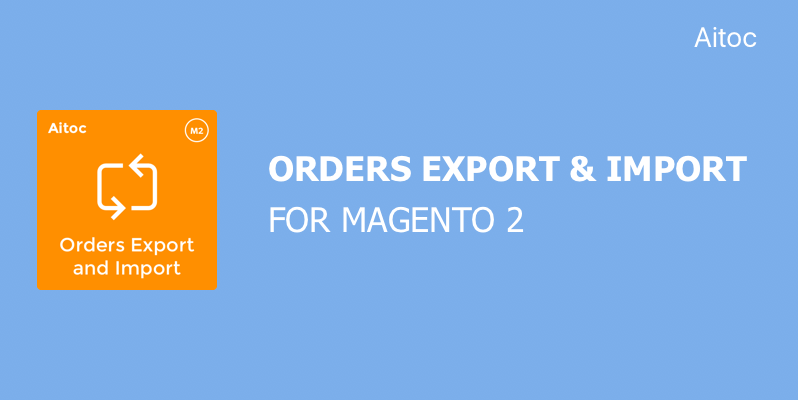 Our Orders Export & Import extension is now available for Magento 2.2 to help you manage your orders at most ease! Accelerate your order management routine with the help of Orders Export & Import extension for Magento 2.2! Please, head over to our website to learn more about Orders Export & Import capabilities.